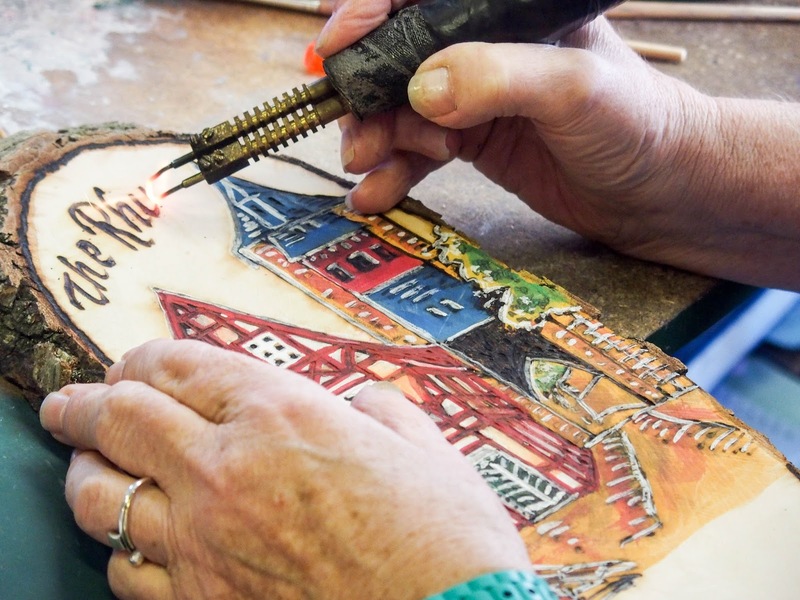 The romantic Rhine between Rudesheim and Koblenz has enchanted people for centuries. 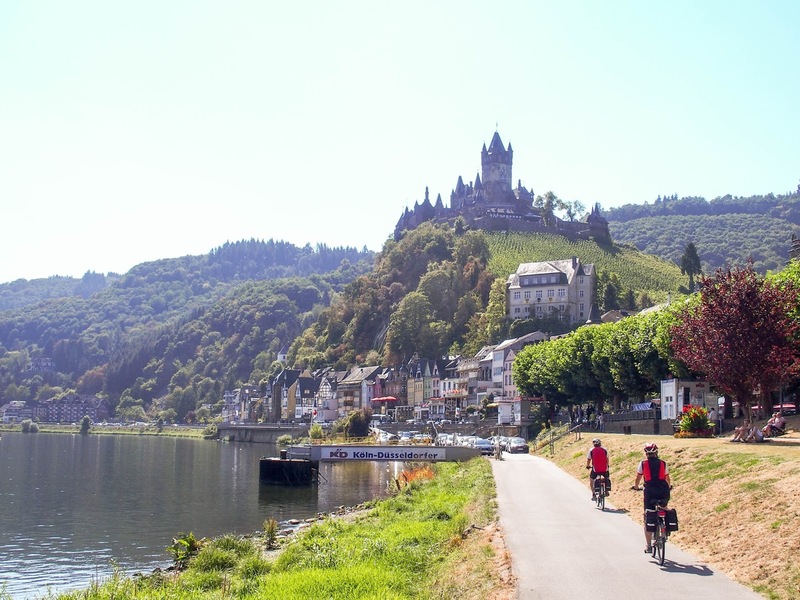 The Rhine river cuts deeply between the surrounding mountains, meandering between hillside castles and steep wine fields that create a scene of beauty and legend. The Rhine is incredibly photogenic! Eltz Castle-There is a castle around every turn along the Rhine and Mosel rivers and each one tells its own story. Eltz Castle is set back from Mosel river and surrounded by lush forest. The setting is stunning and so is the fact that the same family has resided here since the 12th century. 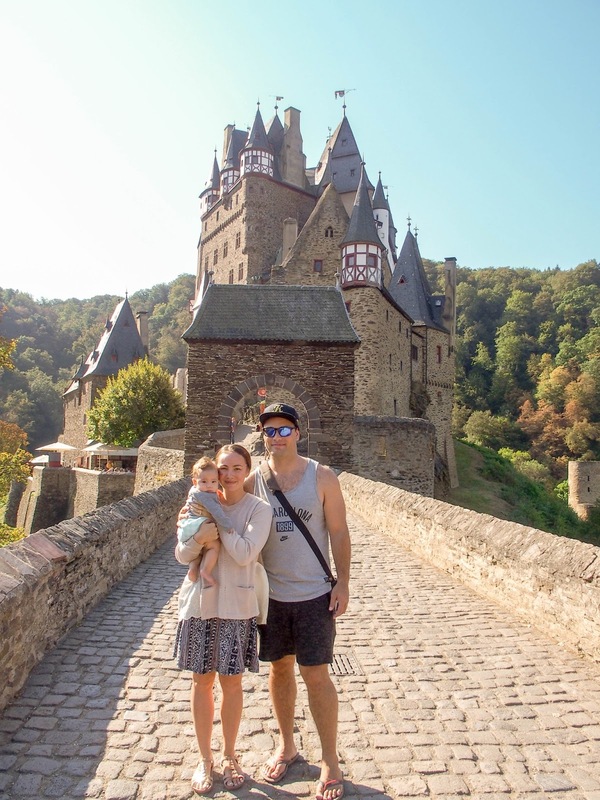 Eltz castle is our favorite fairytale castle we have visited. Bacharach-One of the many places we visited along the Rhine. We loved exploring the cobblestoned streets here and the souvenir shops. Rhine cruise-We took a short cruise along the Rhine from Rudesheim to St Goar where we were staying. It was easy to take a train in the opposite direction. 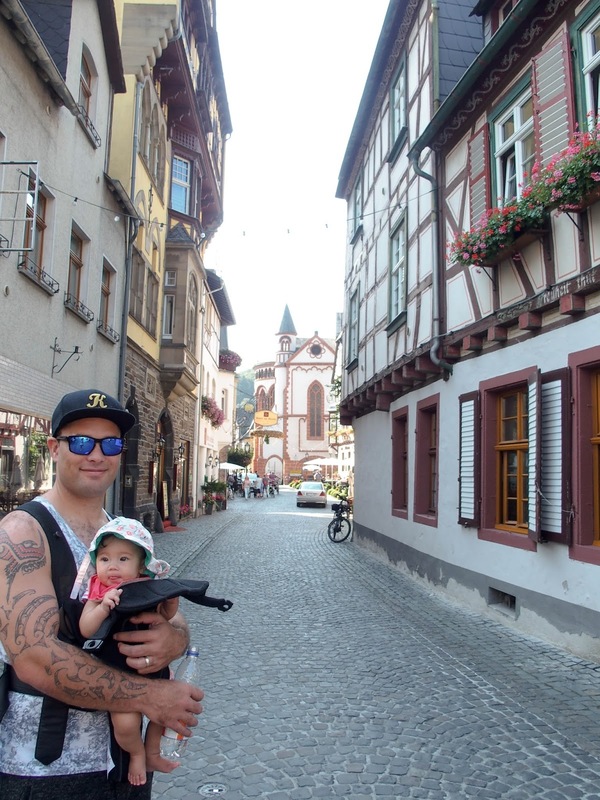 Rudesheim-Bigger than most of the surrounding towns, there are many shops and places to eat here. 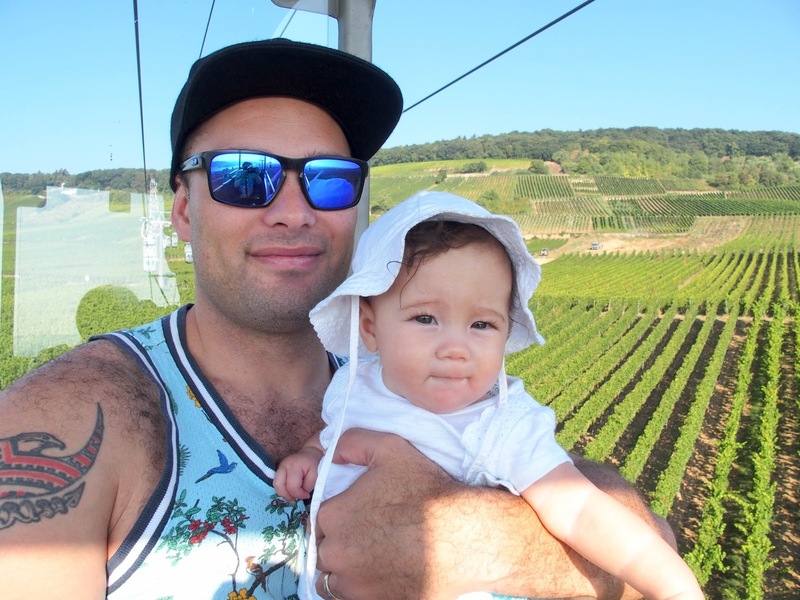 We took a gondola ride above the town and the views over the Rhine and vineyards is amazing. St Goar-Our Air BnB was across the river just about St Goarshausen. 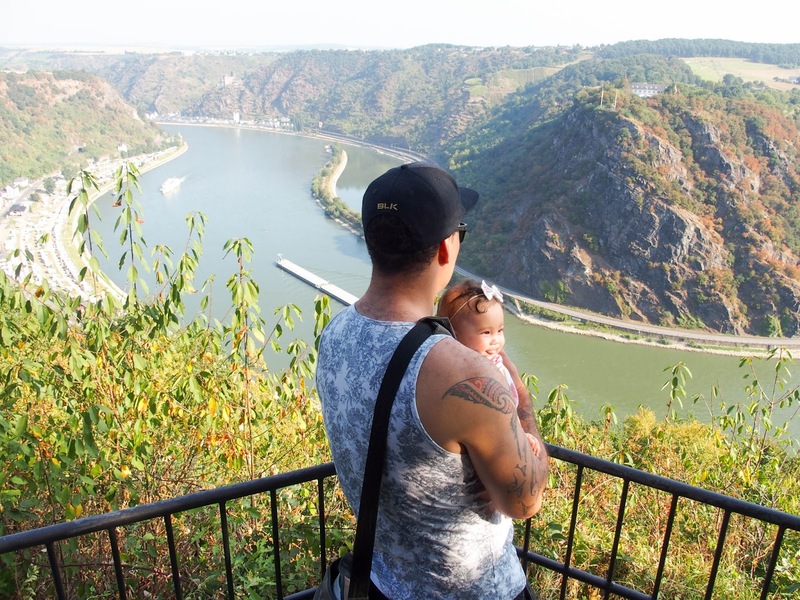 The view towards the famous Loreley Rock from our living room was something we will never forget. We were lucky to find this spot surrounded by a number of castles. 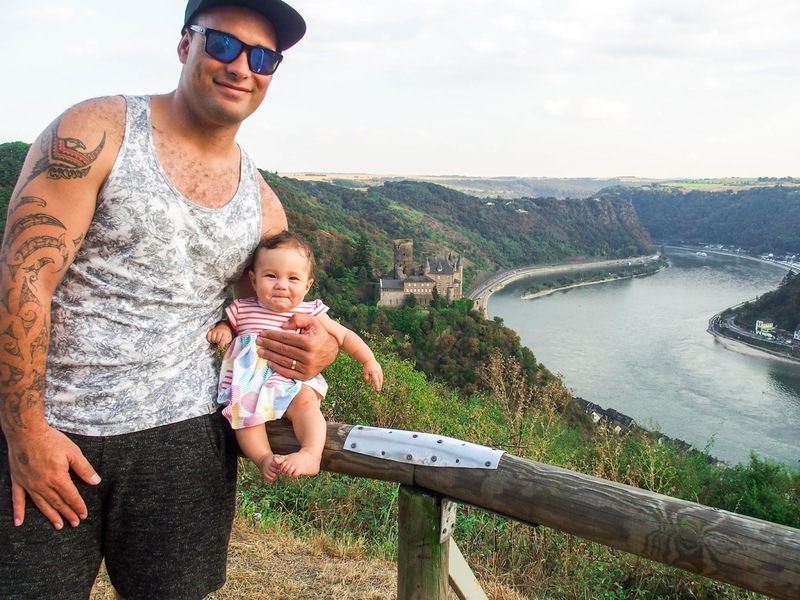 We spent a week exploring the Rhine and Mosel rivers. It was a great place to be for a week as we were able to spend a good amount of time exploring in a number of towns. We liked having the flexibility of a car. You can take your car on a ferry across the river and they are very frequent and quick. 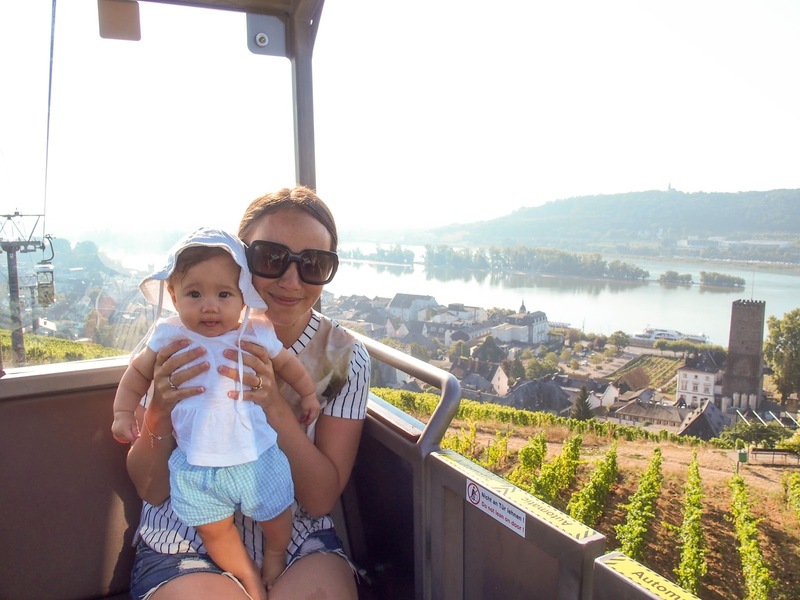 It allowed us to visit many towns, stop at lookout points along the river and also head out to the Mosel river for the day. There are many Air Bnb options for accommodation. The one we stayed at was only 60USD a night and the view was incredible. Cochem is quite popular and was very busy. It is somewhere that would be great before the crowds arrived if possible. We enjoyed spending the day at Boppard and Oberwesel. They were both nice local towns that happened to have markets when we visited. 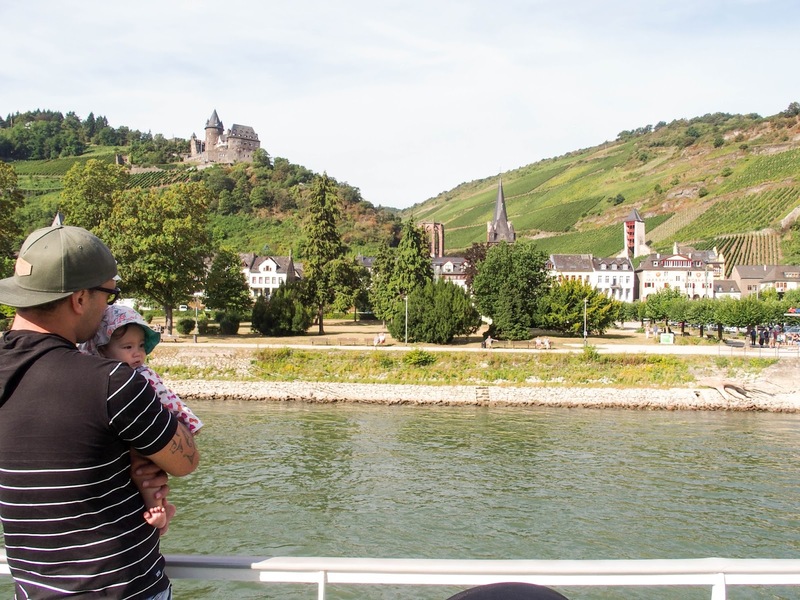 It's much quicker to take a cruise upstream, as we did from Rudesheim to St Goar. There is a very nice viewpoint on the opposite of the river to Loreley (looking back to Loreley). It is easiest to get here by car. 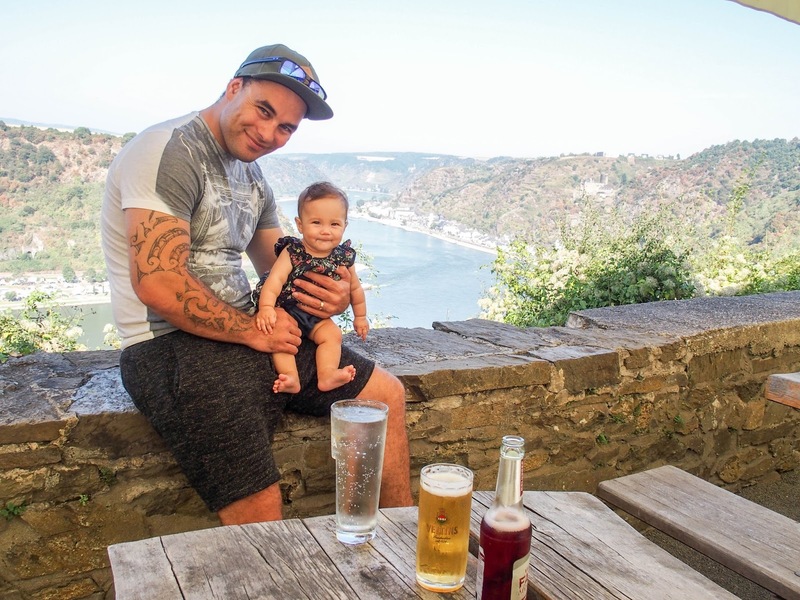 On top of Loreley Rock, there is also a nice cafe with walking areas and views along the Rhine. It is easy to get here from Frankfurt airport which is a big international airport. The weather was very nice in October. The climate would not be as hot as other places to visit in Europe during the summer too. 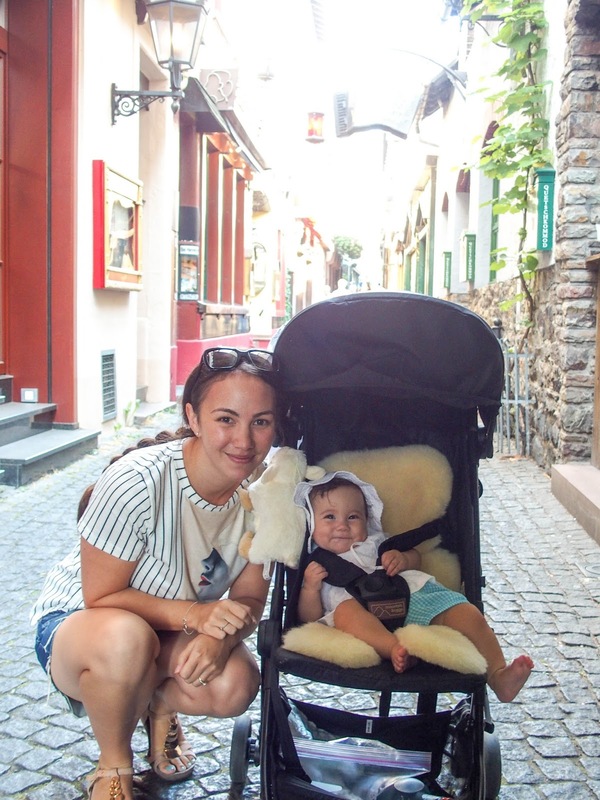 There are many pedestrian areas in the small towns which are so handy with a baby. There are many places to stop along the Rhine. 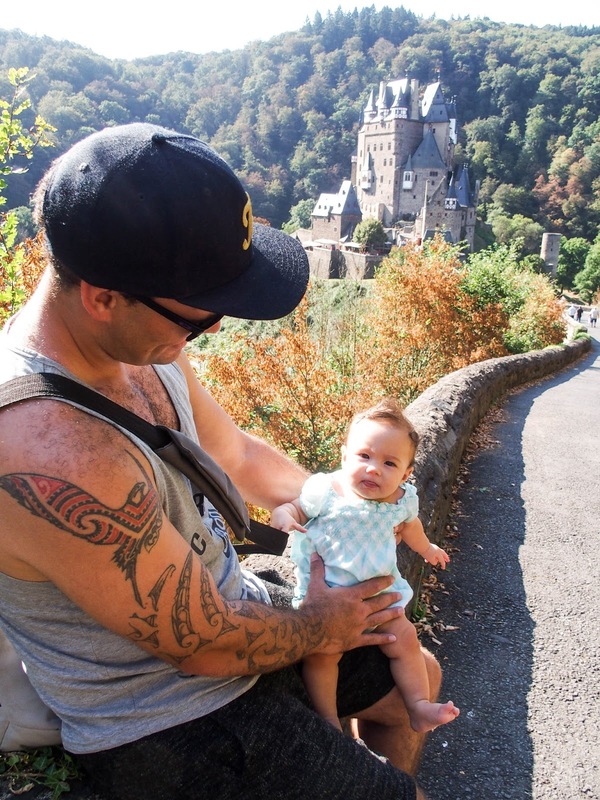 We took advantage of this to feed Lilah and let her nap in beautiful places while we explored. We were able to find everything we needed for Lilah in the supermarkets here. She had her first solids here and fell in love with banana. It was so nice to stay in an Air Bnb where the host had toys ready for Lilah and a cozy bed ready to go. She also had a beautiful garden we spent a lot of time in. 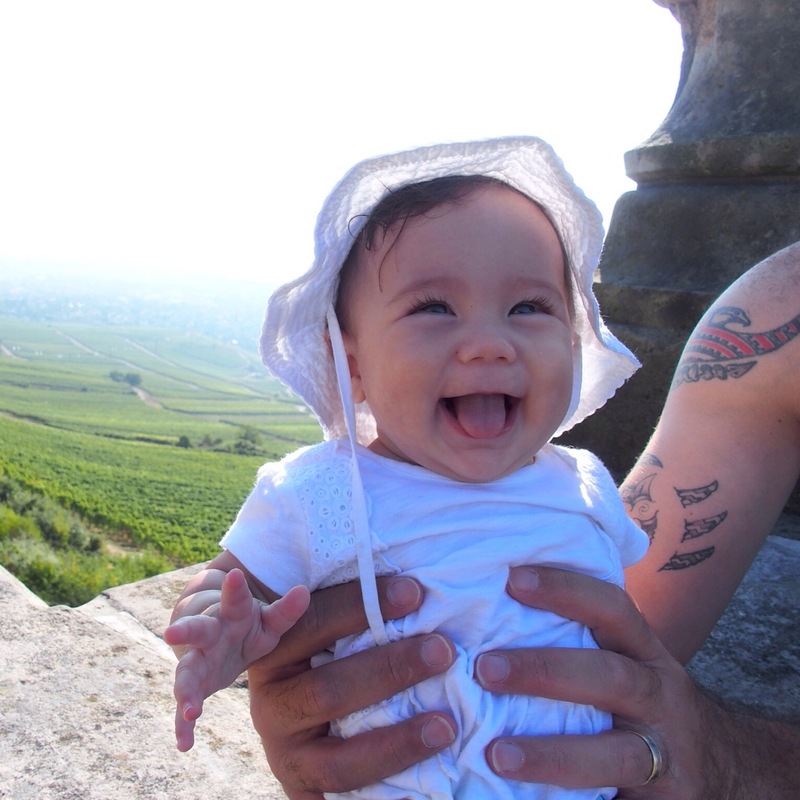 A car allowed us to be flexible with Lilah, she was 6 months old for this trip. The river cruise was the perfect time for her. It was a couple of hours and she probably wouldn't have lasted much longer than this.